A majority of the population (75% of those aged between 11 & 30 years old) will experience acne at one point or another in their lifetime. 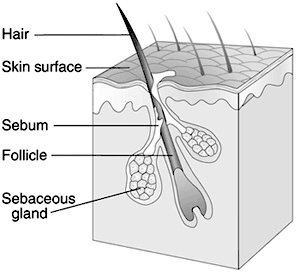 Commonly affecting areas such as the shoulders, neck, back, chest and face, this skin disorder occurs when skin follicles become blocked by excess sebum. Causes include the rise of testosterone during puberty for men, stress, and the shift in hormones associated with the menstrual cycle. Scarring often occurs when acne is not treated properly – due to humidity impairing the natural regeneration of skin, and giving in to the temptation to scratch or ‘pop’ pimples that form. Helping you address acne outbreaks effectively, Premier Clinic offers Obagi Skincare – a range of treatments which not only reduce acne and scarring, but is also effective against a variety of other skin disorders. By penetrating deep into follicles, Obagi CLENZIderm treatments utilize benzoyl peroxide to target acne at its root, thereby helping to reduce and prevent further outbreaks. Available for different skin types – normal to dry and normal to oily – these treatments are doctor approved, and have been proven to effectively cleanse follicles more effectively than most over-the-counter products. 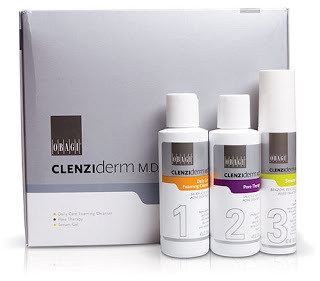 Treat your acne problems with Obagi CLENZIderm products. Visit our clinics today!